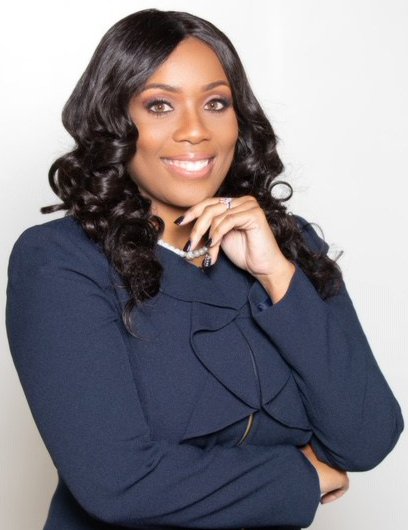 Whenever Siohvaughn Funches’ name is mentioned, the story of her long nasty divorce legal process with the National Basketball Association (NBA) star – Dwyane Wade comes to mind. 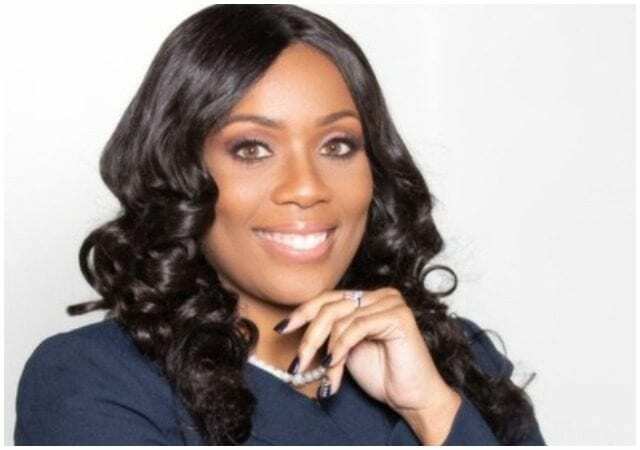 The ex-wife of the basketball star is a certified counselor, an arbitrator, mediator, public speaker, author and mother of two kids from Chicago, Illinois in the United States of America. Her eight years of marriage packed up in 2010 amidst controversies which raged on in the courts till 2013. Read on to know her bio and all the facts about this ‘A Wow’ woman founder. The 6th day of September 1981 saw the birth of Siohvaughn Funches, in Chicago, Illinois, the United States of America. The Afro-American grew up in her birthplace and attended Harold L. Richards High School in Oak Lawn, Illinois. After her High School, she moved to Wisconsin where she lived with her then boyfriend who attended Marquette University, she, however, graduated from the University of Phoenix in 2009 with a degree in Psychology making 3.7 in her GPA. Funches acquired her professional certificate in counselling from Capella University. Determined to expand her knowledge and horizons, Funches enrolled in the John Marshall Law School finishing in the year 2014 thus she became an arbitrator and mediator for judges in Georgia. It is a well-known fact that Funches is an intelligent woman. She has two books written by her after the course of her elongated legal battles with her ex-husband; titled The True Story For God’s Glory (2016) and You Gotta Let God Finish. The first book is said to be a counter response to her ex- husband’s book titled A Father First: How My Life Became Bigger Than Basketball. 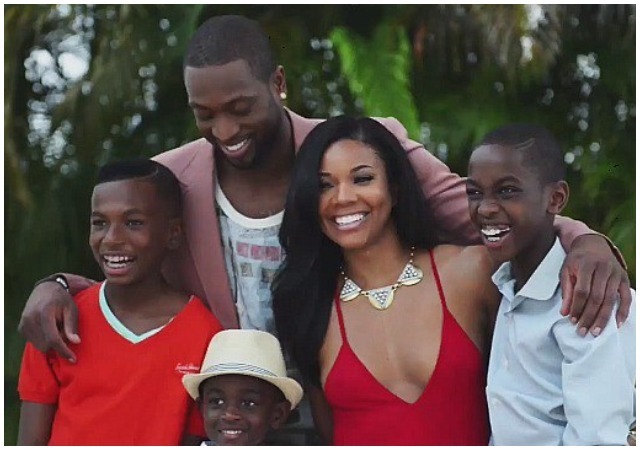 Siohvaughn Funches debunked some of D Wade’s claims in his book, shedding more light on what transpired in their marriage and what led to their eventual divorce. She also aired her grievances against the father of her two sons in the same vein. Besides being an author she spends her time moving from place to place speaking in events and counselling people against domestic violence. Siohvaughn Funches is the daughter of Frank Funches and Darlene Funches. There is little or no information about her parents’ occupation. Funches had a sister named Garrica LeAnna Woods who died as a teenager. The cause of her death is largely unknown. Funches’ parents later separated when she was just three which may have added to the rocky life situations little Funches was exposed to. She put up with her mother in Chicago while her divorce processes with Dwayne was ongoing. Siohvaughn Funches had a smooth relationship with her longtime boyfriend – Dwayne Wade, who turned out to be her now ex-husband. The love birds kicked off their love affairs right from their high school days. They were through many ups and downs until they took it to the next level by legalizing their union in 2002. Dwayne was just starting his life, building it then with Siohvaugh till things fell apart in 2007 resulting in their separation. Though their divorce process started in 2007, it was finalized three years later in 2010. Dwayne Tyrone Wade Jnr. is currently an NBA player who plays for Miami Heat as a shooting guard. He was drafted in 2003 as the fifth overall after forgoing the 2002 draft. Wade is a thirteen-time NBA All-star player with other multiple awards to his credit. He is now married to Gabrielle Union with whom he shares a daughter born in November 2018. Siohvaughn and Dwayne Wade had two sons, the first son named Zaire Blessing Dwayne was born sometime in 2003 while the second son- Zion Malachi Airamis was born on 29th May 2007. After their court battle and official separation, Dwayne Wade filed for custody of their sons which he was granted and his ex-wife was granted regular visits, parenting time. Their eldest son, Zaire Blessing has shown passion in the round leather game and might take after his father as a basketball player. It is no doubt that Siohvaughn Funches made a million fortune from her highly publicized and dramatic divorce from Dwayne. In addition, she earns about $25,000 monthly for her upkeep/expenses, her work as an arbitrator, mediator and public speaking as well as the sales of her books. Moreover, she got settled with an estimated $5 million and a mansion located in South Holland which used to be their home as well as four cars from Dwayne. At the moment, her net worth is well within or slightly above $5 million.